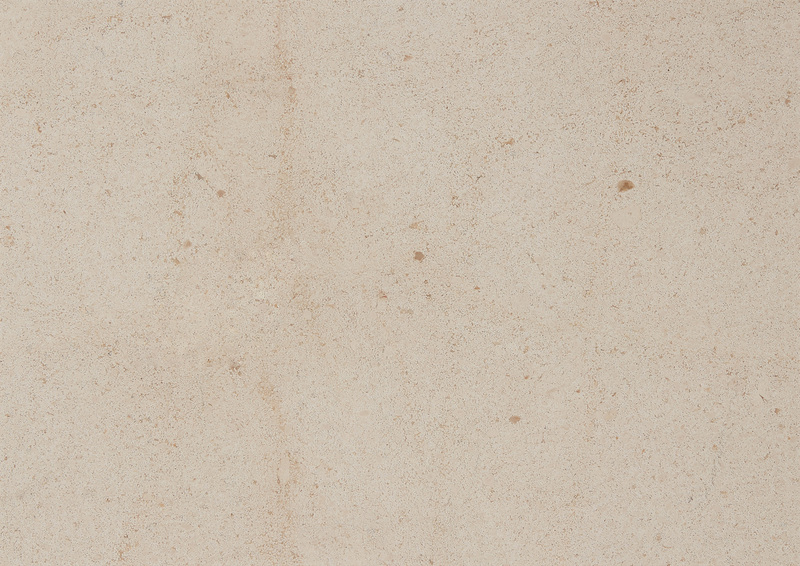 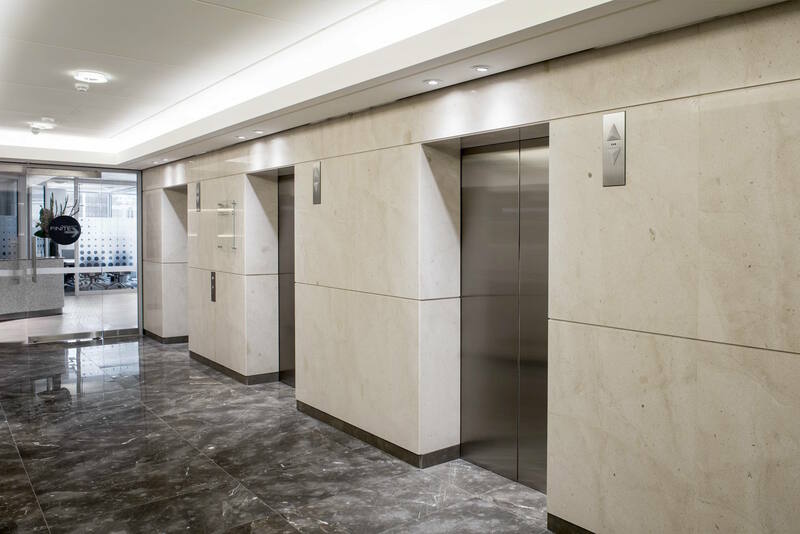 This beautiful, durable limestone is a tried and true favourite. 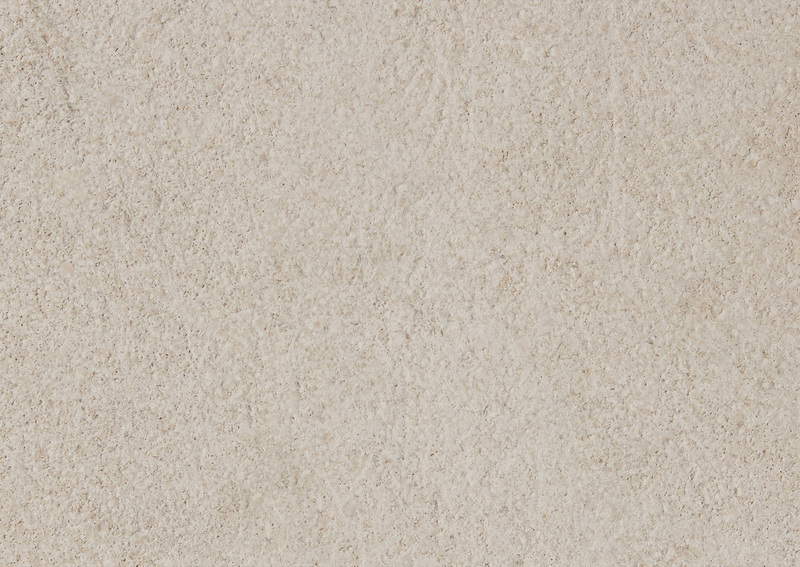 Subtle and sophisticated, it is perfect for residential and commercial flooring and adds a touch of refined luxury. 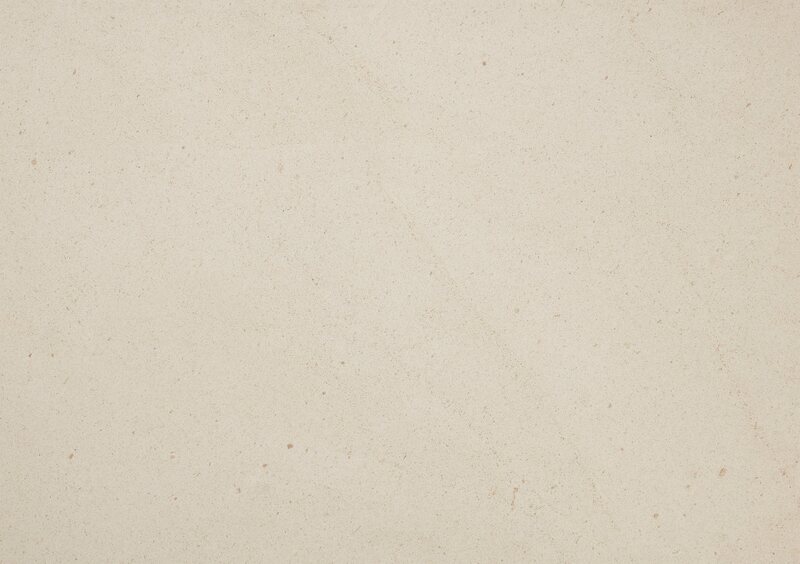 It is also the lightest coloured stone available for flooring purposes. 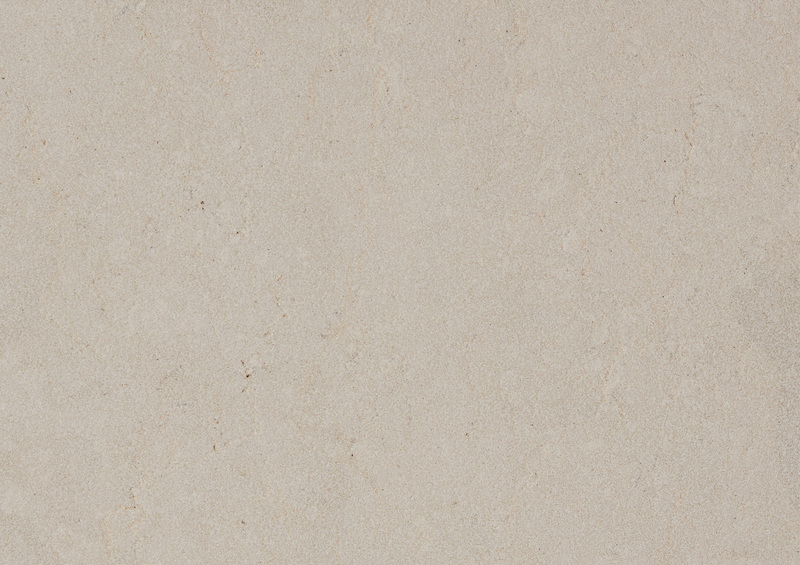 Suitable for internal or external floors, walls or joinery.